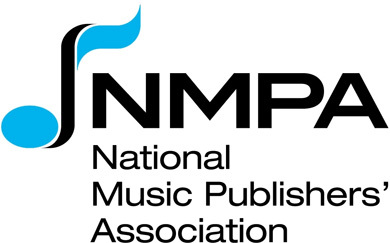 The National Music Publishers’ Association (NMPA), on behalf of several music publisher members, has filed a copyright infringement lawsuit against “Wolfgang’s Vault,” which disseminates concert videos and audio recordings through websites including ConcertVault.com, Daytrotter.com and MusicVault.com, as well as YouTube. The suit was filed in the U.S. District Court for the Southern District of New York. According to the NMPA, much of the sites’ content was never properly licensed. This lawsuit not only intends to stop these entities use of unlicensed works, but also to pay back those whose material has been exploited. The infringing websites offer tens of thousands of hours of concert footage as on-demand streams, digital downloads, CDs, DVDs and vinyl recordings which generate revenue for Wolfgang’s Vault through subscriptions and advertising. They attract approximately 50,000 visitors per day. 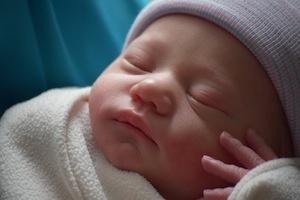 Congratulations to MusicRow Magazine’s Jessica Nicholson and husband Kirk Nicholson who welcomed their first child, daughter Savannah Celine Nicholson, on Monday, May 18, 2015. 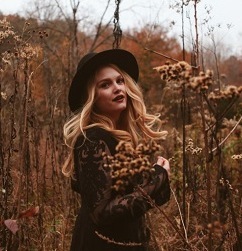 She weighed 7 pounds, 3 ounces, and was born at 9:12 p.m.
Singer/songwriter Hailey Whitters has signed with APA, it was announced by APA Nashville SVP and Head of Concerts, Steve Lassiter. Whitters has opened for a wide variety of acts over the last few years, including Chris Knight, Randy Houser, Josh Thompson, Jana Kramer, Randy Rogers Band, Granger Smith, and Shenandoah. Most recently, she has been touring all over the U.S., with tour dates through the end of the year as she continues to work on her debut album. Whitters is signed to Carnival Music.